Are you interesting in getting more involved in UNISON? 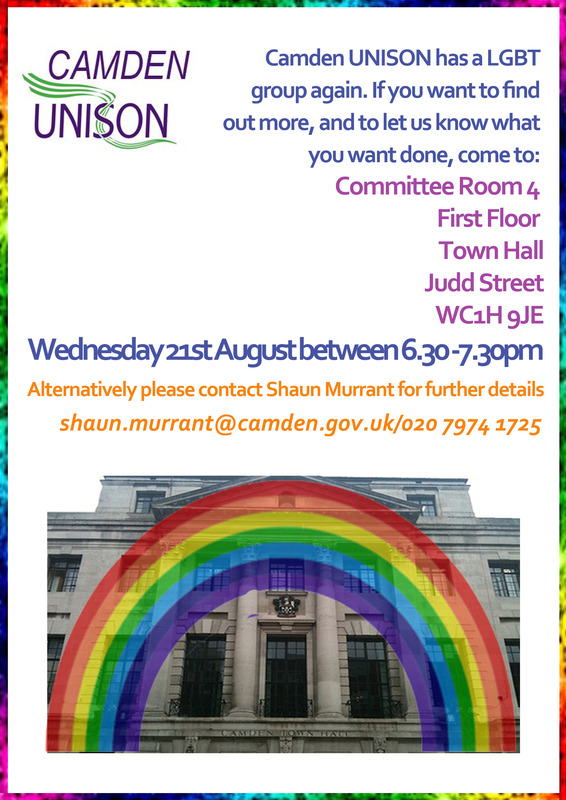 Are you LGBT? 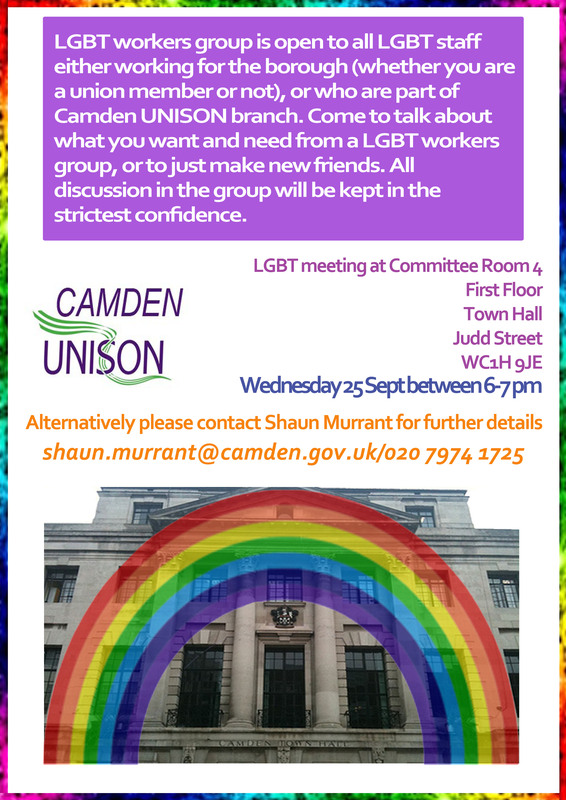 Camden Unison’s self-organised groups of LGBT and BME members have written to the Camden New Journal to highlight our concerns about the impact of cuts in sexual health services, which could result in an increase in HIV infections. As the old proverb goes – prevention is better than cure – and the application of the austerity agenda is losing sight of this.